This blog post is about a collection of programs I have written since starting in 2006. 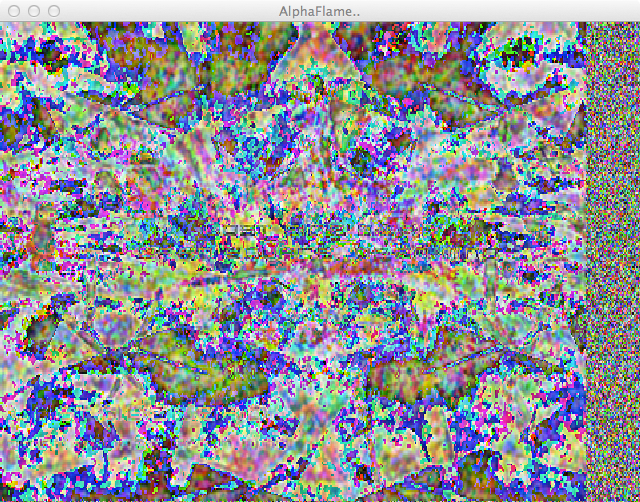 The programs in this download have to do with Image manipulation as well as simulations. 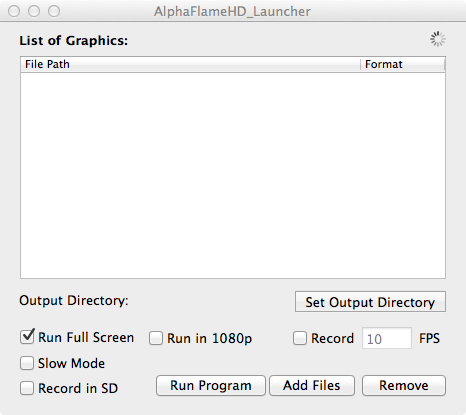 I have created easy to use app bundles for my old Alpha Flame 1.0 the first version of the program. As well as a bundle for the HPPD Simulator that is also available on the site but never packaged easily before for Mac OS X. 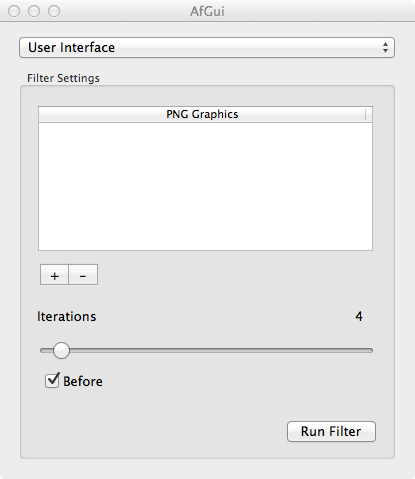 This image contains a version of AfGui which is a easy to use interface for making original Alpha Flame images using aftool a command line tool that generates images. For AfGui to work as well as for Alpha Flame 1.0, Alpha Flame 3D (af3d), and Alpha Flame HD Launcher they must be in /Applications all the rest it does not matter. For the HPPD Sim, press the enter key to start the distortion, press the left/right arrow keys to change images,space to 'reset' back to default.